In case you missed it, present relations between Barack Obama and Vladimir Putin–and more broadly, between the United States and Russia–are flimsier than balsa wood. 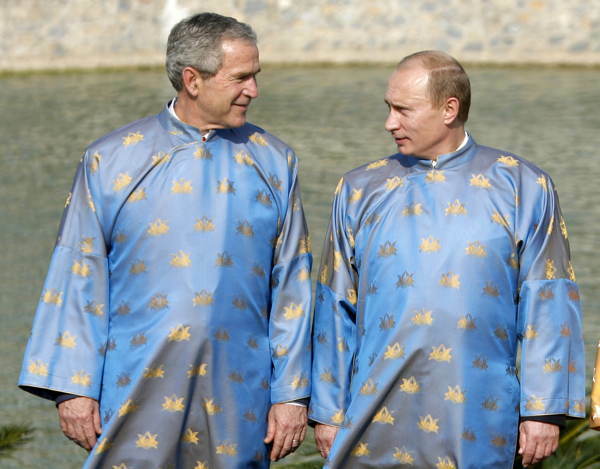 This unpleasant reality is made that much more painful when we look back into the annals of the internet, and remind ourselves of an idyllic era when the heads of both countries not only got along well, but even dressed alike. 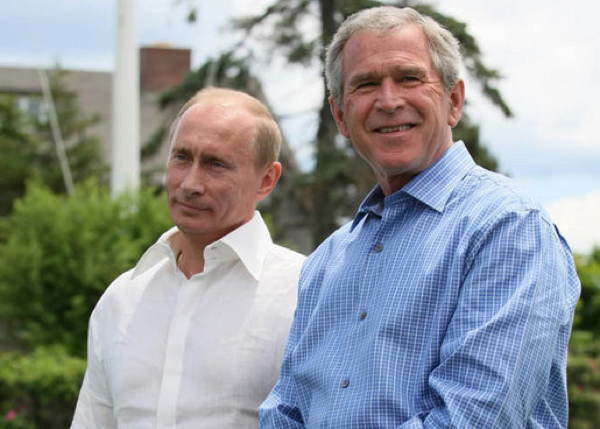 George W. Bush and Vladimir Putin’s friendship is the stuff of legend, beginning when Bush “gazed into [Vlad’s] eyes and saw his soul”. While we’re not sure when the movie will hit the Hallmark Channel, we do take comfort in knowing that current US-Russia relations are not set in stone. 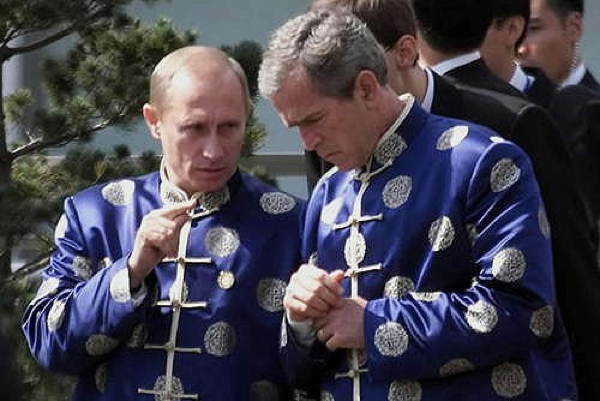 So Barack, why not order two mandarin collared suits and give peace a chance? 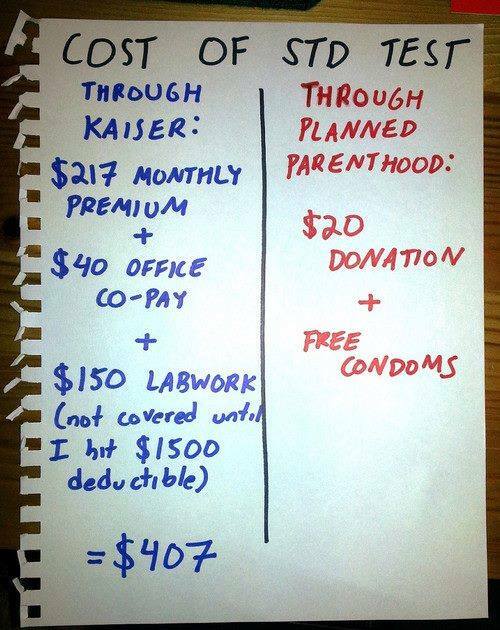 The egos. The larger than life personalities and over-the-top, signature styles. 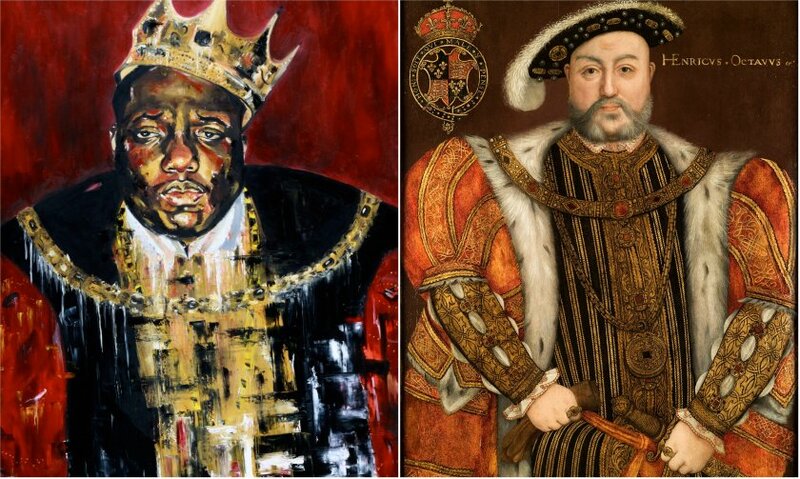 Of course it makes sense to paint Tupac, Biggie, Nas, et al as 17th century aristocrats. 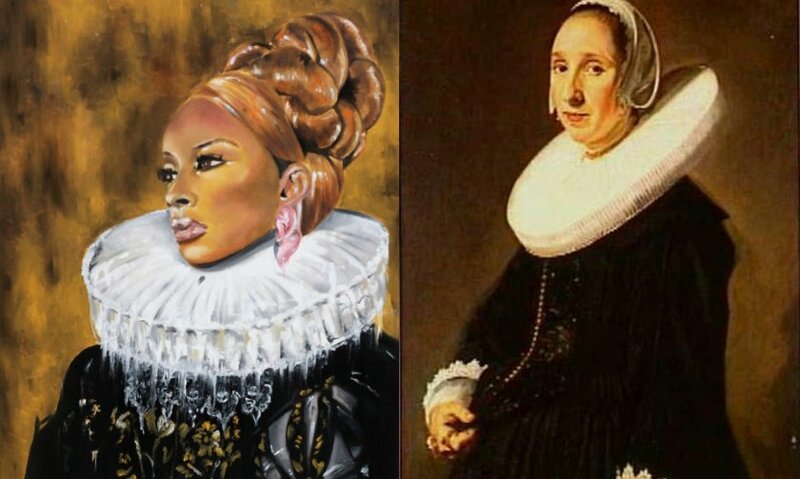 Or at least it does to British artist Amar Stewart. 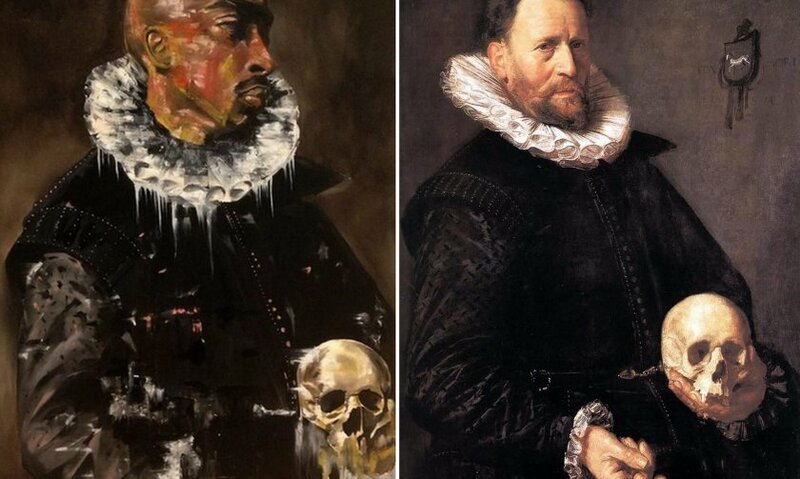 Lacking any sort of professional training, Stewart manages to convene timeless artistic masters–Dutch painters and contemporary rappers–in a project that is as refreshingly original as it is technically well done. Take Kim Jong Un’s Buzzfeed Quiz Today! 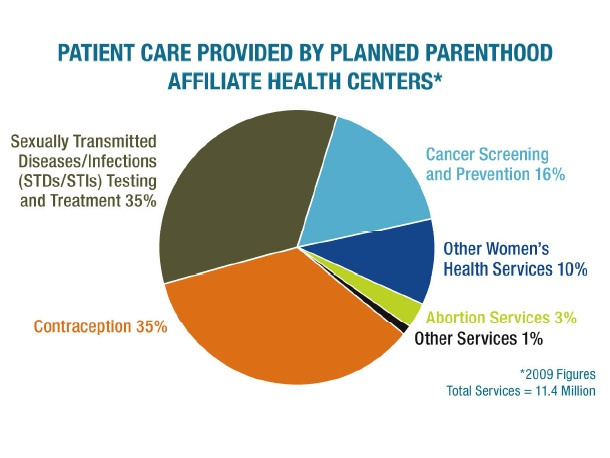 You read right: not only does abortion comprise a whopping 3% of all services provided to godless Planned Parenthood patrons, but the center’s STD tests are 95% cheaper than that provided by a private insurer. Yeah, man. 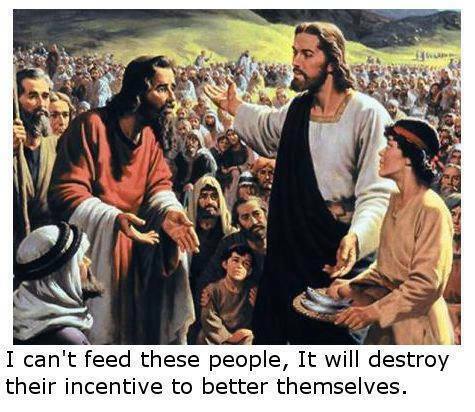 Nothing creates parasitic dependency like a little compassion and kindness.